Harrogate PR company Cicada Communications has been shortlisted for three awards at the 2013 CIPR Yorkshire and Lincolnshire PRide Awards. 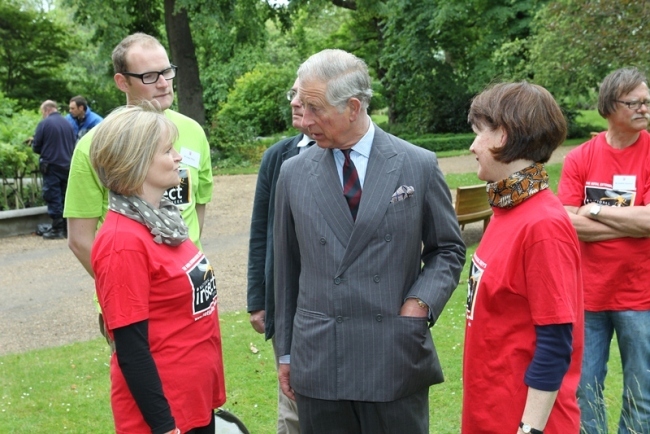 Cicada has been recognised for its outstanding work with a nomination in the Not-For-Profit category for the campaign National Insect Week 2012, ran on behalf of client the Royal Entomological Society, which included a Bioblitz at Clarence House with HRH The Prince of Wales. The Assuring the Integrity of the Food Chain conference, which Cicada event managed and promoted on behalf of the Leeds, York and North Yorkshire Local Enterprise Partnership, is shortlisted in two categories: Public Sector Campaign and Best Event. The CIPR Yorkshire and Lincolnshire PRide awards will take place on 28 November 2013 at the Queens Hotel in Leeds. Limehouse help Yorkshire Tea celebrate Yorkshire Day in Lancashire!